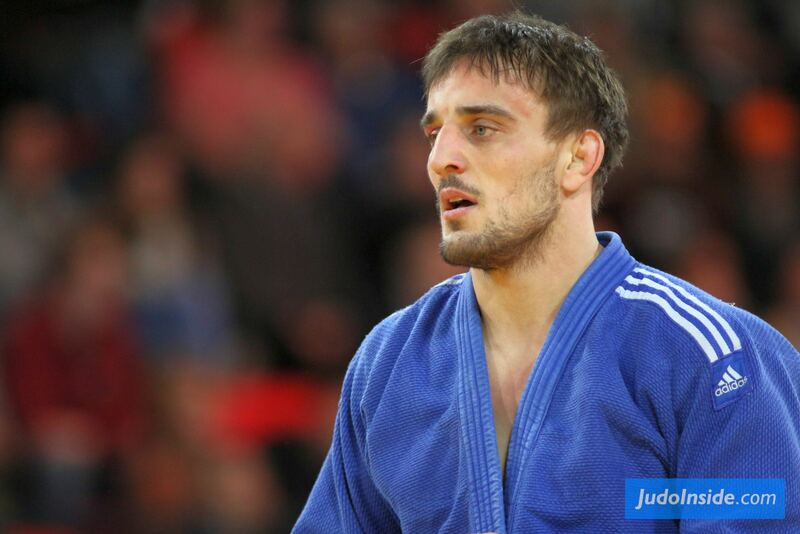 Dmytro Berezhnyy of the Ukraine won the European Open in Sofia in 2016 U90kg. 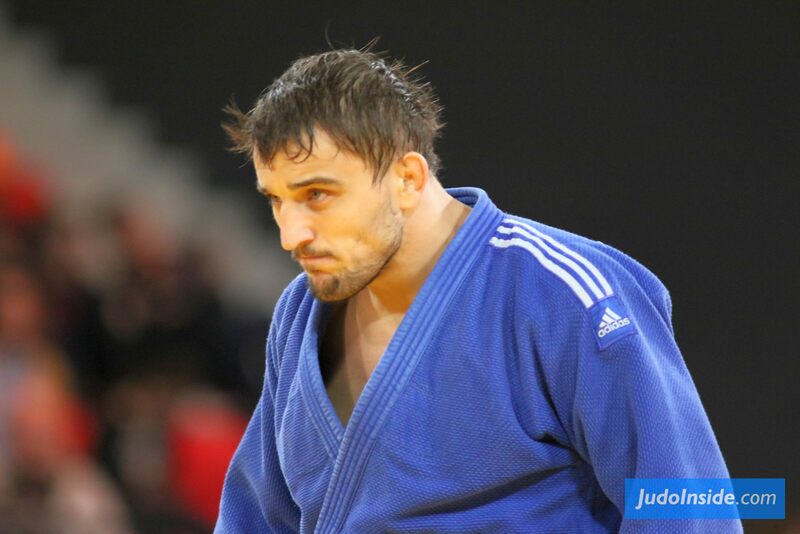 He won World Cup medals since 2010 in Cairo, but switched later to U100kg. In 2015 he switched back to U90kg in time. He won the European Cup in Bratislava in 2016.